Should self-directed investors initiate new investments or add to holdings in his or her portfolio according to a weighting mechanism? And should we automatically reinvest dividends or store the cash as dry powder in FDIC-insured money markets or sweep funds? In this post, I share two standard options for portfolio allocation and why one method makes the most sense for the self-directed, buy-and-hold investor as well as discuss the valuation benefits of letting dividends go to cash. Market cap weighting is the most popular, if not controversial, portfolio weighing mechanism. Market cap or capitalization-weighted indexes assign component value by the total market value of its outstanding shares against the cumulative market cap of the investment basket. Thus, the largest market cap stock in the portfolio will have the most influence on overall performance. Market capitalization is defined as the closing share price times the number of common shares outstanding. Equal weighting a portfolio treats each component the same regardless of price, market cap, or investor sentiment. There are other weighting mechanisms such as the free-float market cap- weighted, price-weighted, and fundamental weighted. The S&P 500 Index, the benchmark for the Main Street Value Investor Model Portfolio, is free-float market capitalization weighted. With this method, a float factor is assigned to each stock to account for the proportion of outstanding shares that are held by the general public, as opposed to closely held shares owned by the government or company insiders. The Dow Jones Industrial Average uses price weighting where the higher priced components receive the most weight. 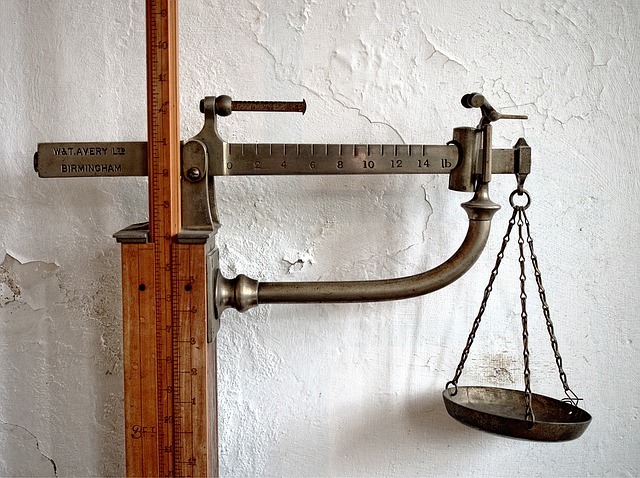 Fundamental weighting emphasizes metrics such as sales, book value, dividends, cash flow, and earnings. Keep in mind that investing using a market cap weighted allocation translates to following the crowd as the higher the market cap, the more popular the stock. Thus, I equal cap weight my family portfolio and the corresponding MSVI Model Portfolio as the best approach to measuring overall performances against my chosen benchmark, the S&P 500 Index. Disclaimer: David J. Waldron's articles, blogs, and podcasts are for informational purposes only. The accuracy of the data cannot be guaranteed. Narrative and analytics are impersonal, i.e., not tailored to individual needs or intended for portfolio construction beyond the author's model portfolio which is presented solely for educational purposes. David J. Waldron is an individual investor, writer, and editor, not an investment adviser. 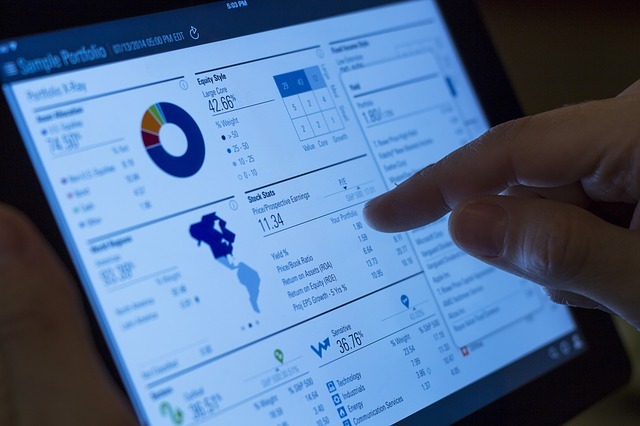 Readers should always engage in his or her own research and consider (as appropriate) consulting a fee-only certified financial planner, licensed discount broker/dealer, flat fee registered investment adviser, certified public accountant, or specialized attorney before making any investment, income tax, or estate planning decisions. I am the founder of the blog and podcast, The Self-Directed Investor, where I share market-beating strategies for the thoughtful, disciplined, and patient do-it-yourself investor. I am currently working on my fourth book, Self-Directed Investing: Common Sense Strategies for the Common Stock Investor. You are invited to follow me on TalkMarkets, today.